Rock back and forth while seated stationary in the Swing lounge chair. Swing�s design is a celebration of expanses of linear and curved space for a singular effect that imparts one pleasing result. 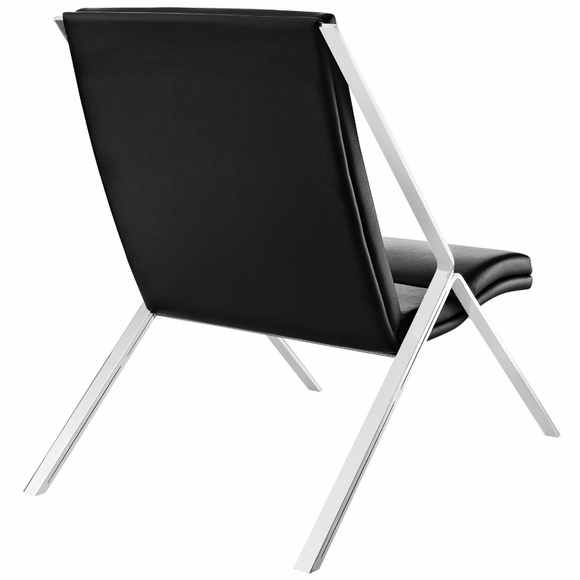 From the polished stainless steel frame to the padded vinyl seat and back, Swing attracts attention without encumberment. 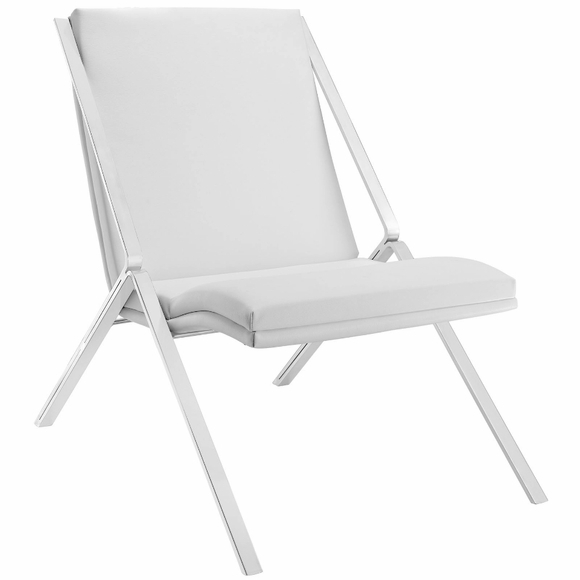 Through and through, Swing is a minimalistic modern lounge chair. 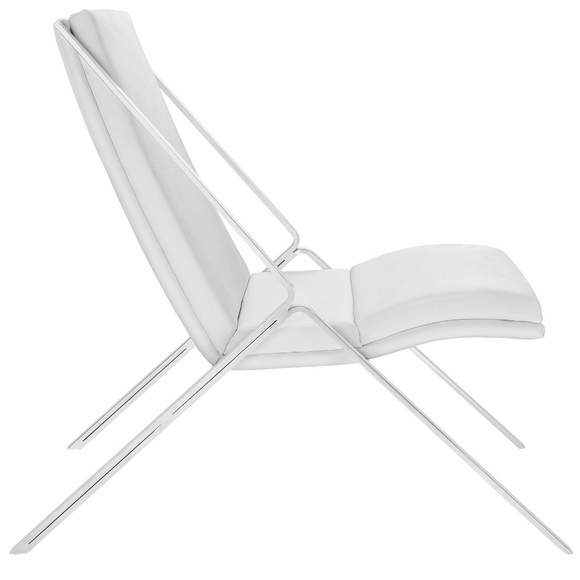 But even though the design is fluid and visually captivating, there is none of the clunkiness present in other lounge chairs. 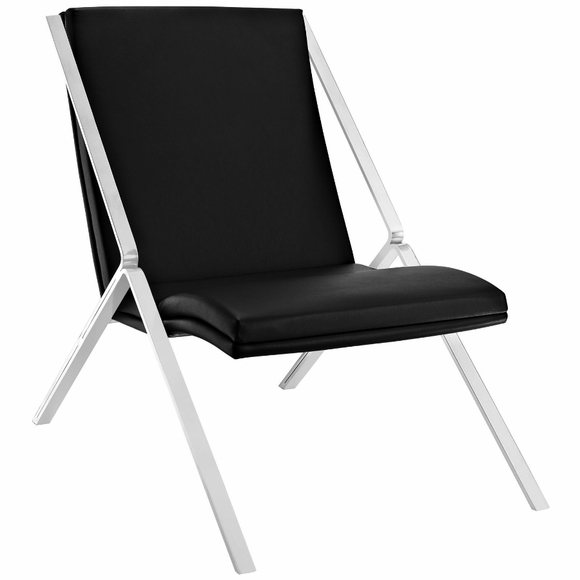 Simply put, the Swing lounge chair is a centerpiece that works exceptionally well in contemporary lounge, living, and reception areas.